Three years ago when I got very serious about bird photography, I knew I needed to upgrade from my first DSLR the Canon 50D to something better. After a thorough research, I decided to invest in the Canon 7D, which had a slightly faster frame rate and being an APS-C camera with a crop sensor, gave me more effective focal length. 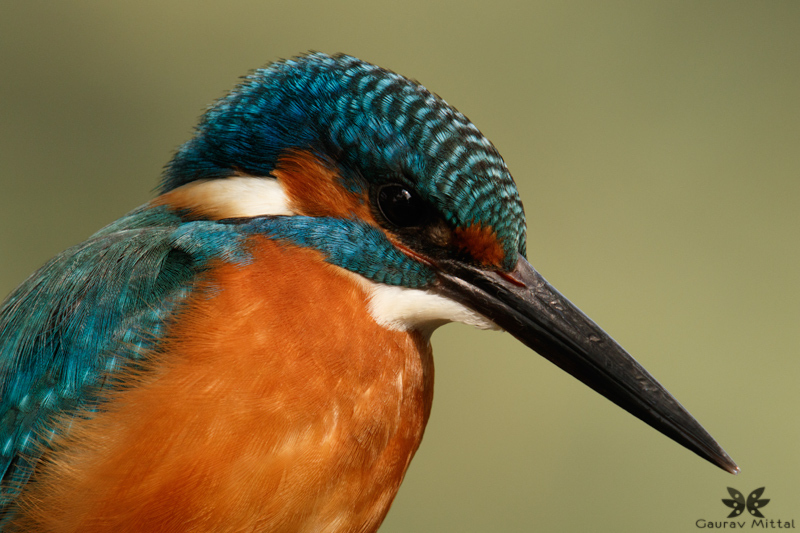 Increased focal length is always a driving force for a bird photographer when considering a camera. Equipped with my 7D and the 500mm lens, in December of 2011, I headed to Bosque, New Mexico. After two days of shooting with the 7D, much to my dismay I found that the ISO related noise handling was extremely poor, causing the images to suffer badly, it was surprising that even at very low ISO, images seemed to appear as if high ISO settings were used. The autofocus was also sluggish. Compared to full frame sensor cameras, APS-C crop sensor cameras do suffer when comparing noise and overall image quality. After this experience, I moved on to the ID Mark IV and finally to full frame sensor cameras, the 5D Mark III and ID X. In the last year and a half, I have been very satisfied with results I have gotten from my full frame sensor cameras, however the constant need to use extenders to gain focal length and shooting in low light has caused image quality to suffer at times. Post the release of 7D Mark II, I was keen to try out the much anticipated and updated version. 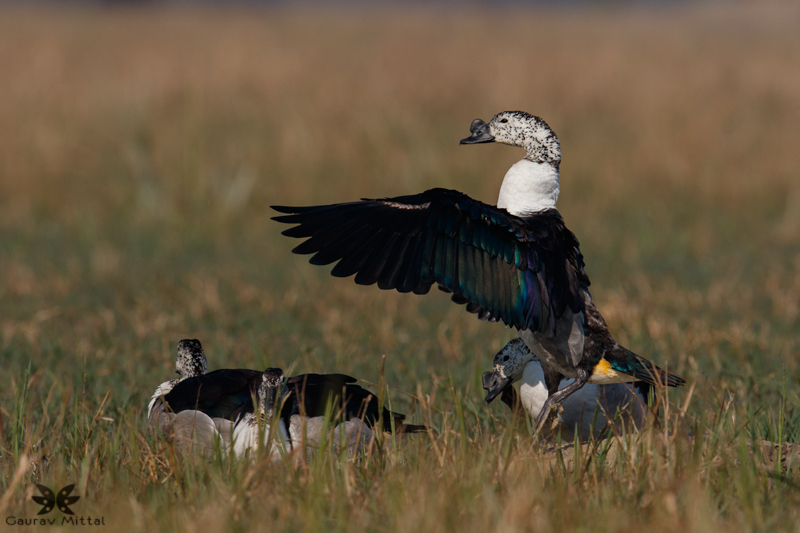 With improved camera technology, post processing software and much upgraded skills at better processing, I decided to do some testing in Bharatpur as well as at my home. Once out of the box, the 7D Mark II feels very snug and the grip feels solid, with a 600mm lens attached the camera feels nicely balanced. As an owner of the 5D Mark III what I really like about this camera is that it emulates the 5D in design, grip and has almost the same button layout, making the transition of getting used to the 7D Mark II a no brainer. The only difference is the addition of the AF area select thumb lever around the joystick, which actually makes the selection of various AF points selection even faster. While I can’t call this a feature of the 7D Mark II, what I really like is how the camera sounds when out in the field. As a bird photographer, at times we get a bit close to our subject, when using the IDX the fast frame rate “machine gun” sound of the shutter can scare of the birds, causing us to lose shooting opportunities. With the 7D Mark II, the sound of the shutter in continuous mode is quite low, which I found to be appealing in critical situations. Bird photographers are most driven to push their cameras to lock focus on to a perched small bird or a moving bird tracking it without losing critical focus. 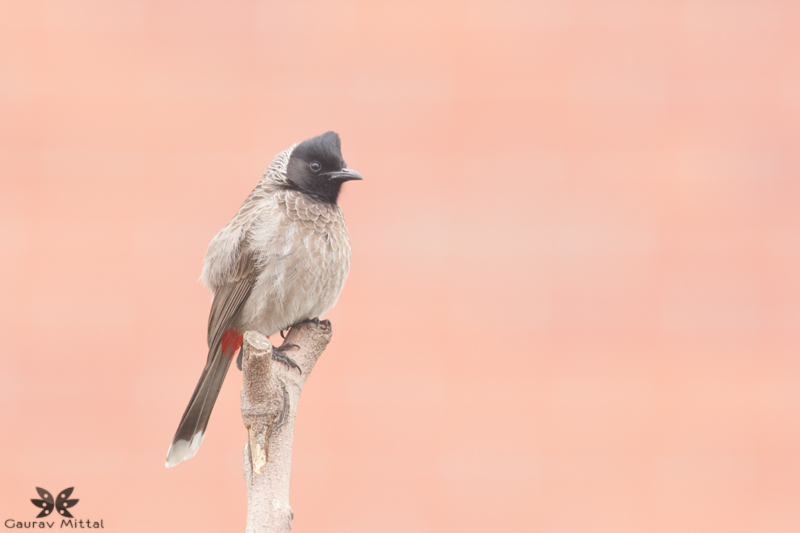 Having used the IDX for shooting general birds in their environment and flight photography, my expectations were realistic from the upgraded 7D Mark II. The 7D Mark II has an all new autofocus system, with it’s 65- point AF sensor, it covers more area than the 61 point sensor in the IDX and the 5D Mark III. 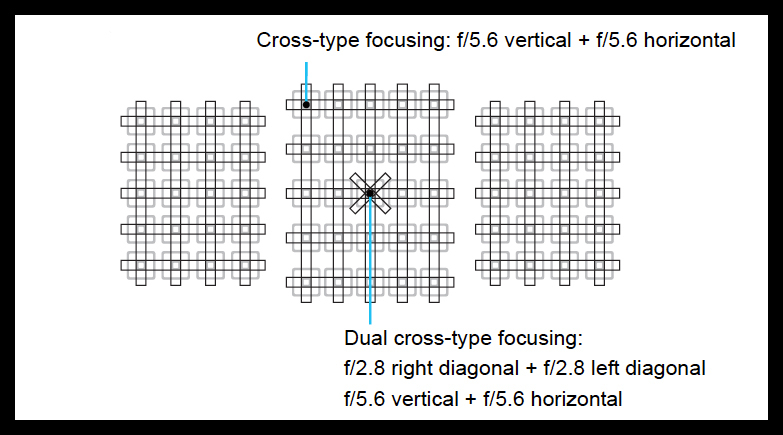 The new configuration allows more flexibility in placing the focusing points through the frame for a much accurate composition. Combine these features with high speed shooting at 10fps and this camera is cable of producing excellent action as well as portraits. As in the 5D Mark III and the IDX, an upgrade to the 7D Mark II is the ability to customize autofocus settings to several buttons based on how you shoot. As I have mentioned above the one new control that has been added to 7D Mark II is the AF area selection thumb lever, which sits on the ring surrounding the joystick on the back of the camera. I like this control very much as it allows me to select from the various AF points available by nudging it and then I’m able to move those points around by pressing and moving the joystick around, all with the same thumb. Moreover, a handful of custom functions can also be assigned to this lever. I’m presently playing around by assigning the ISO function to this lever. As I have mentioned in the opening paragraph, it was the constant failure of the 7D to produce clean files even at a very low ISO setting that caused me to eventually do away with it, so testing at various ISO settings with the 7D Mark II was imperative. My initials thoughts were that the camera did really well in relatively low light as expected. 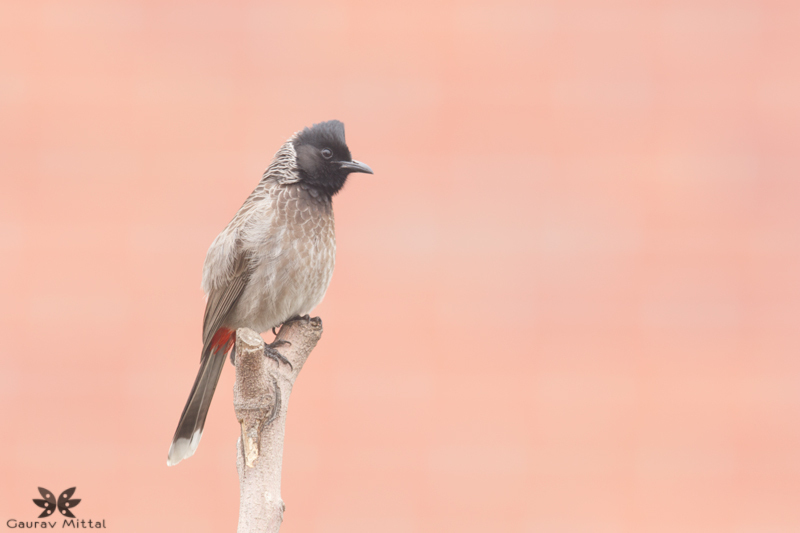 The above images of the Red-vented Bulbul were photographed in low light conditions with different ISO settings, it is clear that this camera produces very clean files at higher ISO than the 7D. I felt quite comfortable shooting up to 1600 ISO with proper exposure. These images have not been edited so it is obvious that once I process them and apply noise reduction in Dfine, the end results will be clean and sharp images. I was recently asked to compare the performance of this camera to my IDX, I clearly can tell you that an APS-C sensor camera comparison to the full frame IDX is not the right comparison. Noise levels between these two cameras are not comparable as an APS-C sensor is far more tricky in low light situations. At an increased rate of 10 frames per second the 7D Mark II has pretty much caught up with the IDX’s 12 frames per second. During my recent trip to Bharatpur, I did not need to use the IDX. The cameras raw buffer has also increased from 25 to 31, which means faster data writing and transfer and less missed shots. The customizable intelligent viewfinder in yet another new feature on the 7D Mark II. This super friendly feature allows quick settings changes, which are available in the viewfinder and can be independently turned on and off in the second setup menu selection. Though I’m new to shooting videos with DSLR’S and only recently started getting into it, it is really worth for me to mention that the 7D Mark II is big improvement over it’s predecessor. Capable of capturing at 1080P, a new feature is the dual-pixel auto focus system that allows for better videography of wildlife by maintaining focus on moving subjects, which was not possible on the 7D. The 7D Mark II also features two high-speed card slots supporting SD and a Type I CompactFlash memory cards. Let me just begin by saying that on my last photography trip which lasted seven days, I did not once need to use the IDX. The Canon 7D Mark II is a big improvement over its predecessor, this time around I will not be getting rid of it. It is a solid camera and great for wildlife and sports photographers. The autofocus system is excellent and the ISO performance is improved. I like having a 1.6 crop sensor camera which gives me greater magnification without always needing an extender, what I like even better is that it does provide a feel of both the IDX and the 5D Mark III in it’s performance and layout. Image quality is excellent and a 2/3 stops of improvement over the 7D. The cost is a fraction of the IDX and I feel that this camera is a good investment. I have a good feeling that the 7D Mark II is going to be my workhorse for a long time to come. If you own the 7D and are thinking hard about making the move to the 7D Mark II, then go ahead because you won’t regret it. If anyone planning to buy 7D mark II, it’s a must read. Thank you Amit, glad that the review was helpful. Excellent review. Have almost made up my mind about planing one. Thanks. Do you have any idea of its performance with 400 5.6, which doesn’t have IS, and with 400mm 5.6 with 1.4 TC? a 1.4 extender because I prefer to not drop down to F/8 for flight. I know people who are using the 7D Mark II and a 400 5.6 combination and very satisfied. at higher level ISO than full frame sensors, so you have to compare apple to apples. 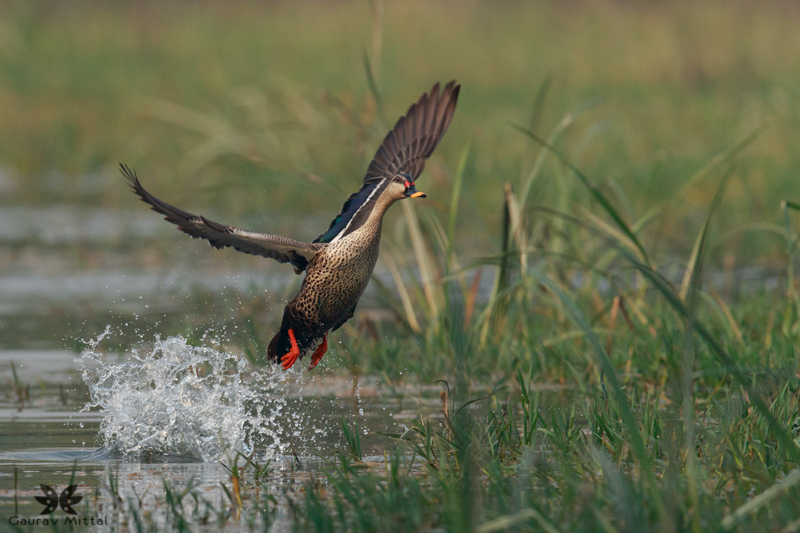 On the other hand, the 7D Mark II gives you more frames per second than the D750, which is better for birds in action. I would suggest that you decide what you intend to shoot as well as your budget and then decide what is best for you. 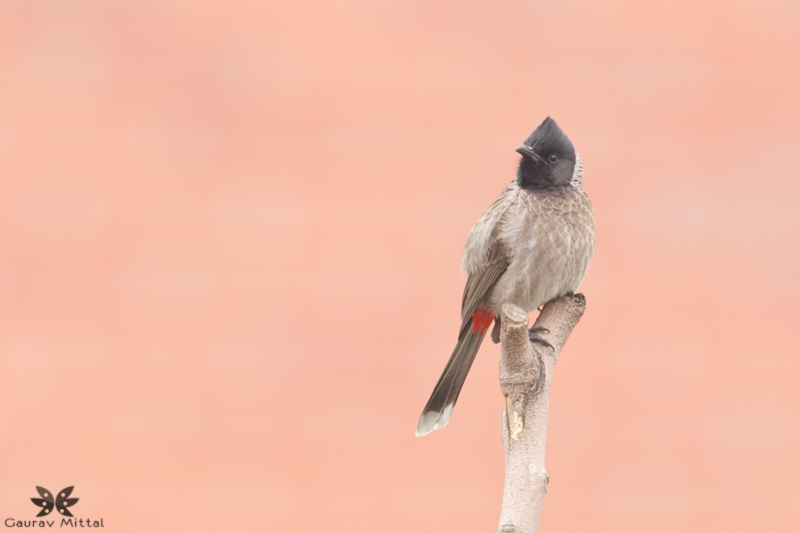 Hi Gaurav, would you mind sharing your menu setup for bird photography on the 7D mk2? 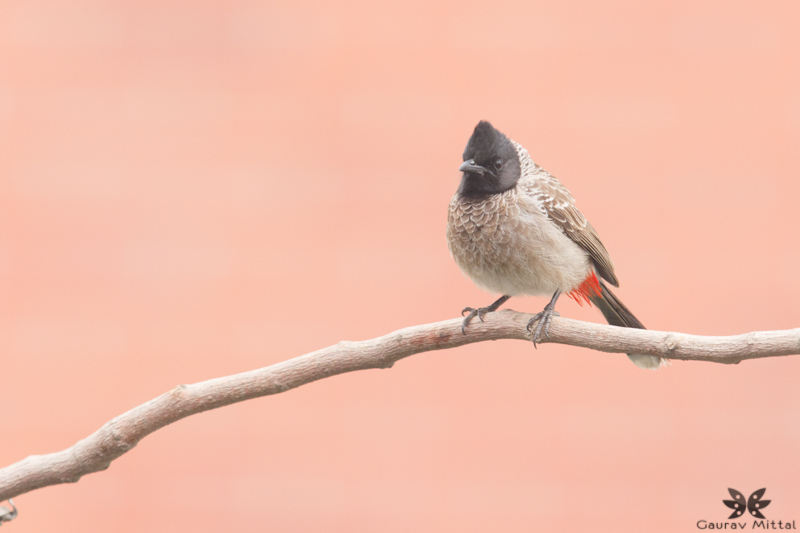 My menu setup on the 7D Mark II for bird photography is very simple. 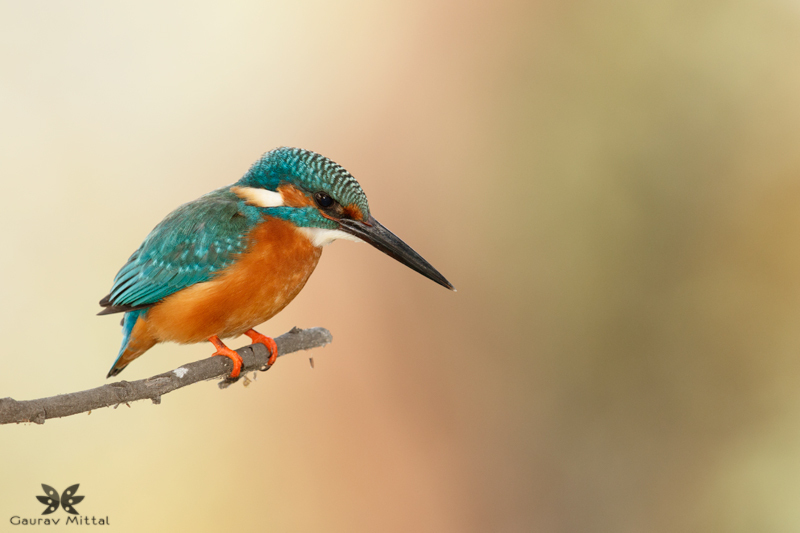 The key is to keep in mind that only those settings should be adjusted which are specific to bird photography. Some settings have to be tweaked while shooting, depending on if you are shooting action or still. Back button functions: There are a number of buttons on the back of the 7D Mark II that serve specific functions, some of these can also be customized via the C. Fn3: Disp. /Operations and by going into Custom Controls. For bird photography, I have assigned the AF-ON button on the top right on the back of the camera for focusing. AF Point Selection: Based on the situation such as a single bird versus a group of birds I switch between Expand AF Area and Expand AF Area: Surround. When shooting birds through obstruction or when birds are close and in front of trees etc. I then shoot in Manual Selection: Spot AF or 1 pt AF. Great review I have just bought the 7D mark II,I have owned the 1DX. The 7D mark II is a amazing camera,I to shoot birds the results blew my mind,it’s very exciting to go shooting armed with my 7D mark II.AWESOME indeed.Very impressed love this camera. After a year of owning this camera I still feel a thrill when going out photographing with it. It’s pretty demanding though, there’s not a great deal of latitude in terms of dynamic range and bringing up under-exposed images can be problematic. It’s actually taught me a great deal about how to expose properly and has made me a better photographer. Excitedly looking forward to the Mkiii next year to see how they improve things.